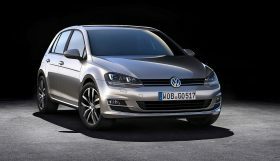 Already the first Golf GTI wiped its mostly stronger opponents from the fast lane on the motorway by the dozen. 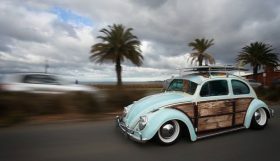 But with its originally 112 HP, even after the facelift it wasn’t quite ready to attack the high-power sports cars, yet. 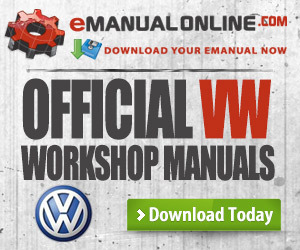 Later the GTI was upgraded to 16V and G60 versions, which were again surpassed by the VR6 and R-models. The latter, in turn, found their match in their ABT counterparts. 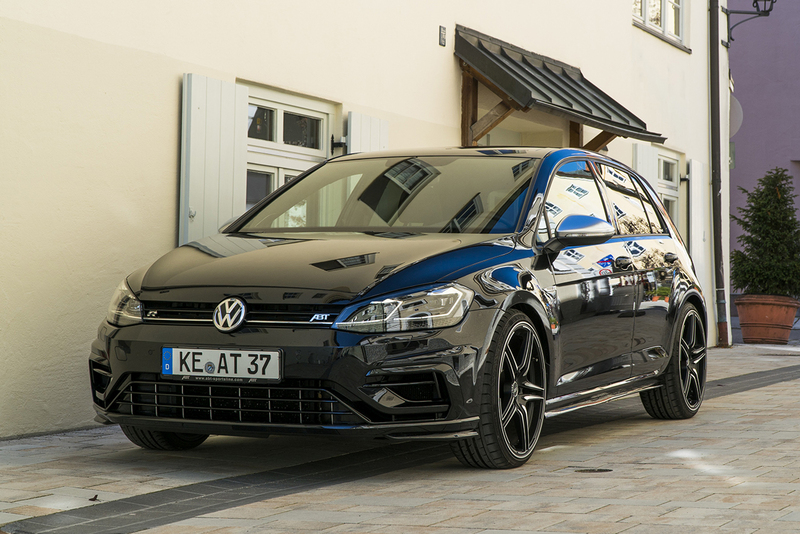 The latest counterpart is the Golf VII R with 400 HP / 294 kW instead of the standard 310 HP / 228 kW. Meaning that the specially developed ABT Engine Control (AEC) unit is responsible for a staggering power increase of 30 percent. 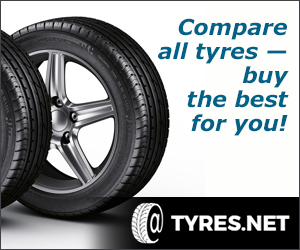 The maximum torque is also increased from 400 to 500 Nm. 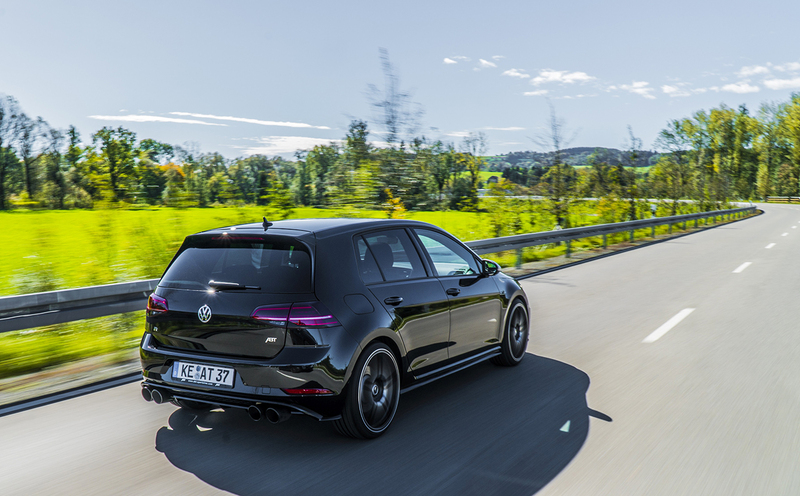 “Even the special model Golf R360S, which was briefly offered ex works in Switzerland, is left behind,” explains Managing Director Hans-Jürgen Abt. 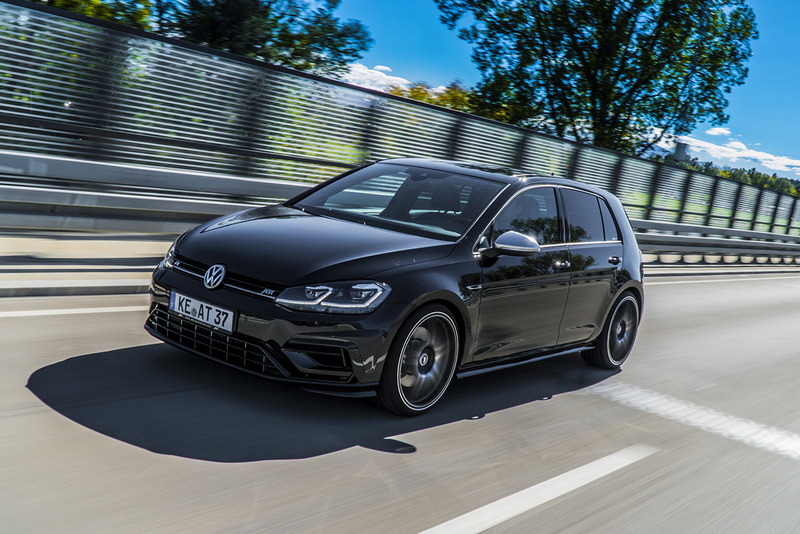 Thanks to four-wheel drive, the standard Golf R model already has plenty of traction. 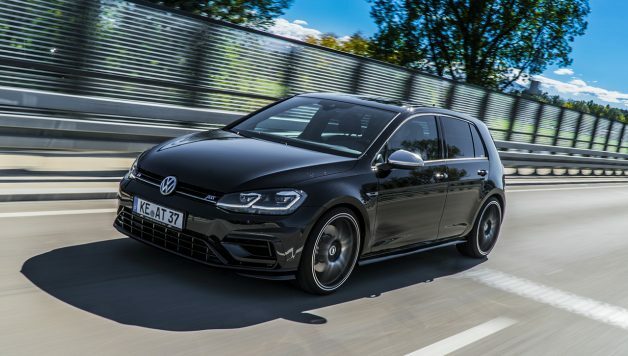 The optional ABT suspension springs, which lower the sports model by 20 mm at the front and 25 mm at the rear, make sure the pocket rocket handles even hairpin bends with ease. And even more so when the ABT Anti-Roll Bars are on board as well. 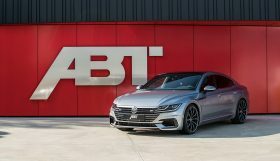 This can be increased even further with the ABT Height Adjustable Suspension-Kit, which can lower the front axle by max. 40 mm and the rear axle by max. 45 mm. And anyway: The one who can brake faster, can maintain his speed longer. In line with this principle, the company has a powerful 6-piston brake system with fixed calipers in their product range to stop all that horsepower. After stopping a literal horse you would use stirrups to dismount. The human ear also needs a stirrup, a small bone, to transmit sound. And this stirrup will be exposed to a lot of sound coming from the four-pass ABT Rear Muffler with 102 mm outlets. 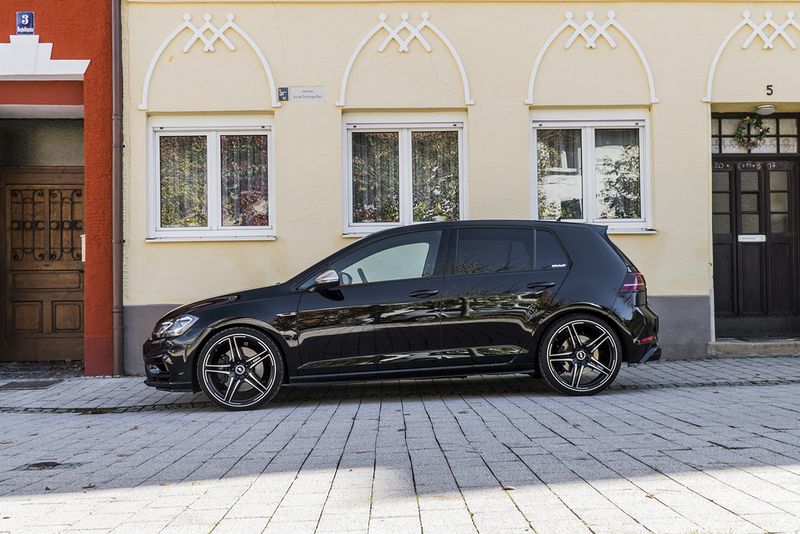 This arrangement is also pleasant to look at with its black chrome tailpipe – just like the attractive alloy wheels from ABT. 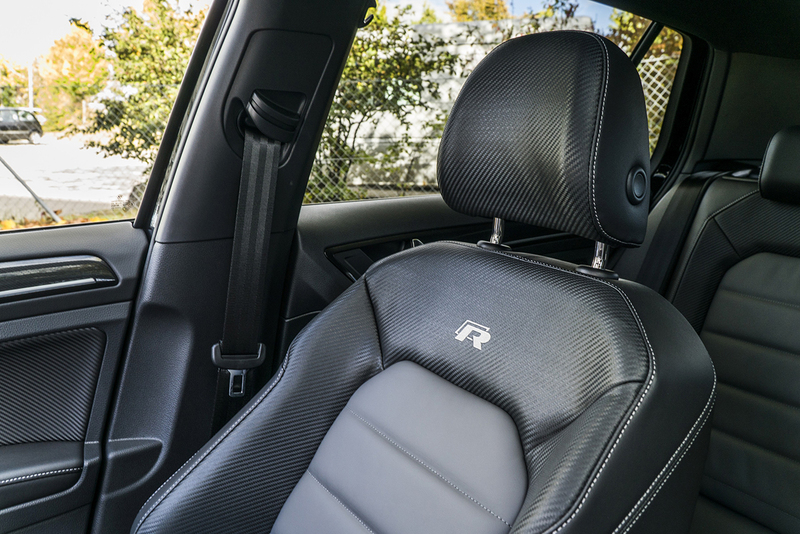 The worldwide-leading tuning company for VW and Audi models supplies its DR and ER-C designs in different finishes and in the sizes 18, 19 or 20 inches. But this is not the last of options for optical individualization: Naturally, ABT Side Skirts and a Tailgate Add-on designed as a diffusor are simply a must-have for a powerful appearance. After all: it’s okay to show off performance!